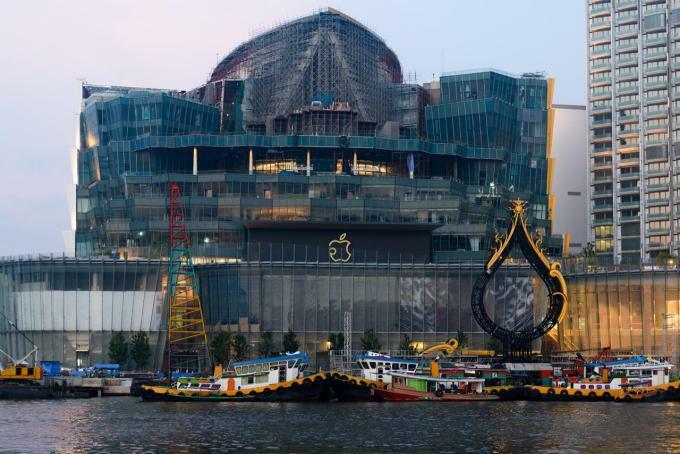 With two weeks left 'til its official opening, the tech giant has confirmed that it will be opening the region's second Apple Store in Bangkok, Thailand. 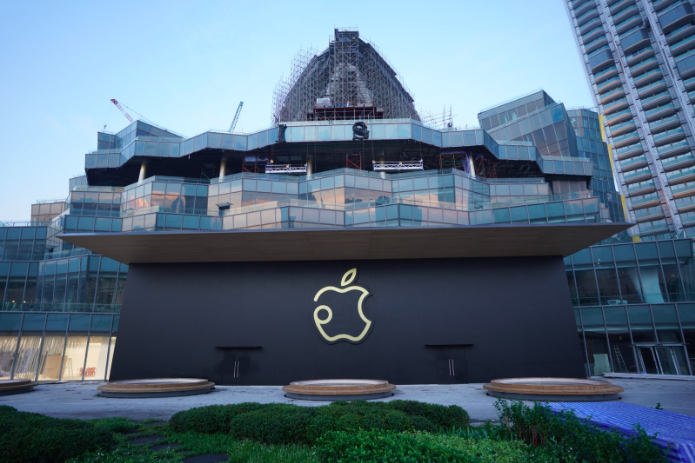 TechCrunch reported that Apple wanted to open its Thai outpost as early as last year, but was unable to lock down a location for its store. 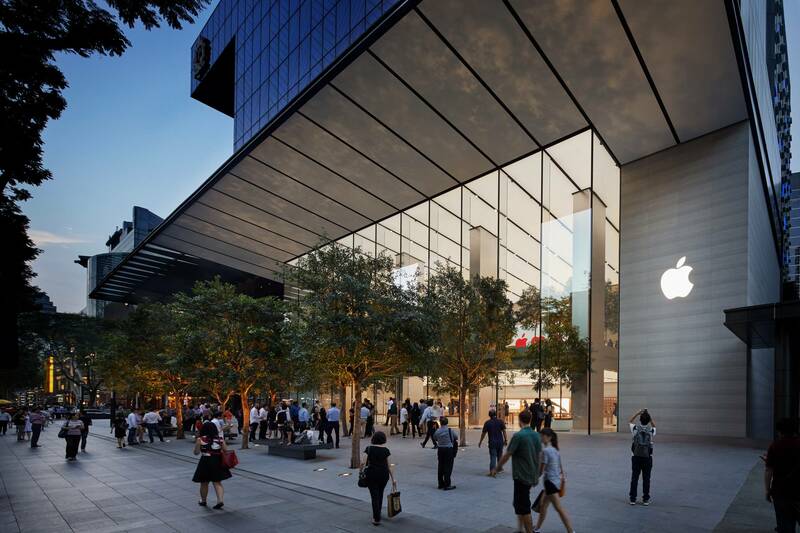 Apple Store at Orchard Road, Singapore. 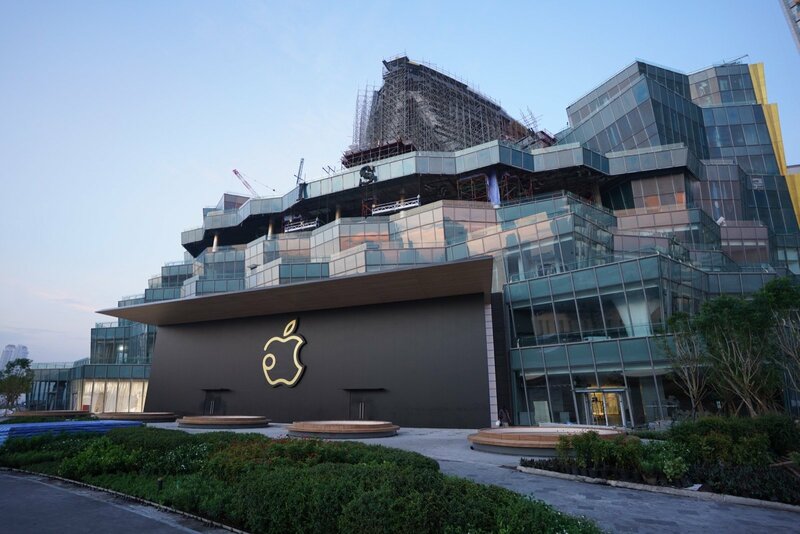 Citing a source within the real estate industry, TechCrunch reported that Apple is considering expanding to Jakarta, Indonesia or Vietnam instead.